A Schedule tribe candidate, whose application for admission in Post-graduate Degree and/ or Diploma Course was rejected by the University, citing the Rule, had approached the High Court challenging the De-reservation Rules. Division Bench comprising of Chief Justice R. Subhash Reddy and Justice Vipul M. Pancholi, directed the University to consider the application for admission of the petitioner, and observed that the University cannot deny quota percentage reserved for Scheduled Caste, Scheduled Tribe, Socially and Educationally Backward Class, In-service and PH candidates, under the guise of source/ preference to the University candidates. 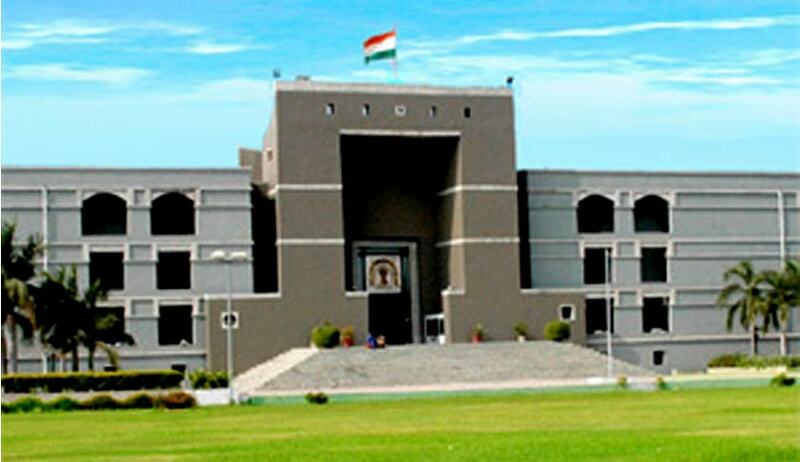 When required specified category candidates are not available from the candidates of University, such category of seats are to be filled from specified categories of other universities in the State of Gujarat, the Bench said. The Court also observed backwardness or requirement of reservation cannot be on the basis of University area. Once based on such backwardness, reservation is provided, it has to be inferred that such backwardness in scheduled castes and scheduled tribes is in the region or in the State, but certainly cannot be restricted to any local area of the university, the Bench added.